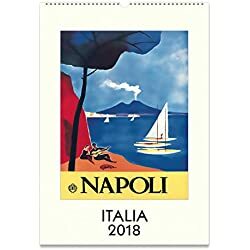 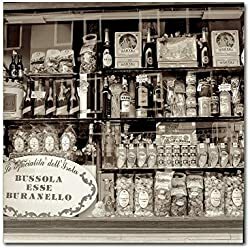 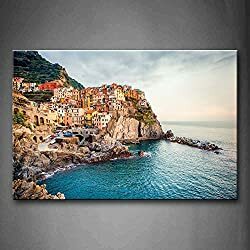 Italian Posters: Art Prints of Italy, Italian Landscapes, Vintage Posters, Movie Posters, Canvas Prints, Tapestries, Decals, Postcards, Calendars, and more. 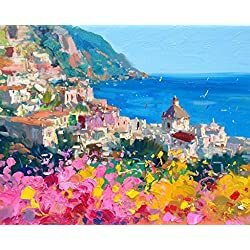 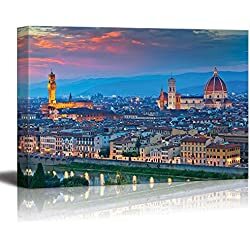 Stunning views of Italy, Tuscany, Rome, Florence, Venice, Cinque Terre, Amalfi Coast and many more, beautifully reproduced on Canvas, Tapestry, and fine art prints already framed for your walls. 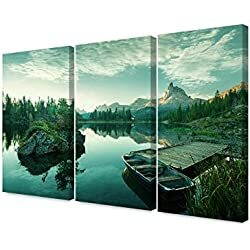 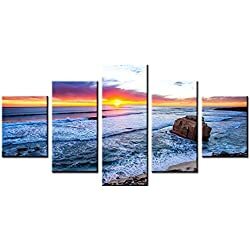 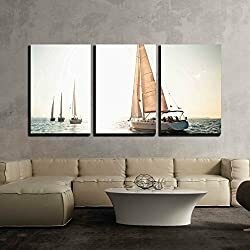 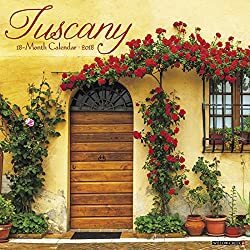 We are affiliated with Amazon.com, Zazzles.com, Calendars.com, Design Toscano, enabling us to bring you the best products at the best prices. 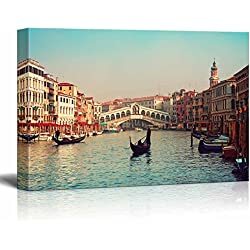 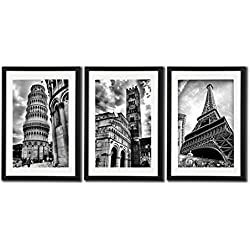 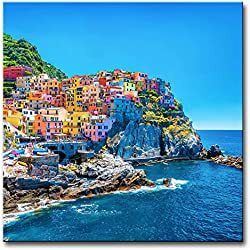 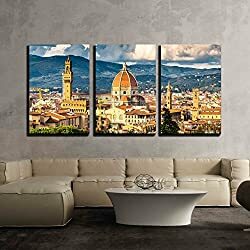 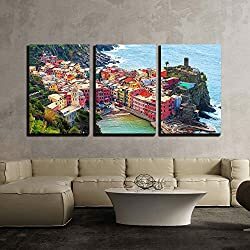 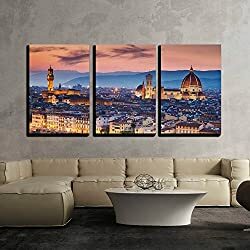 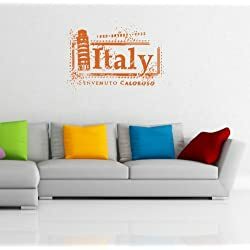 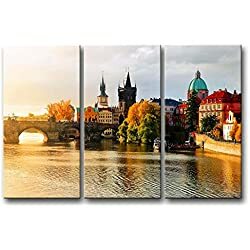 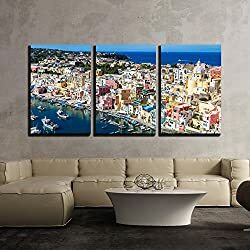 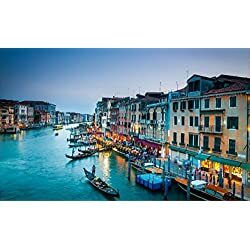 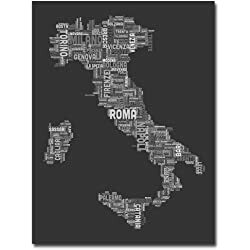 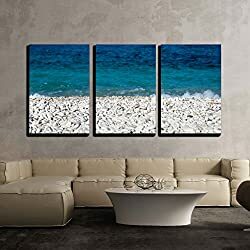 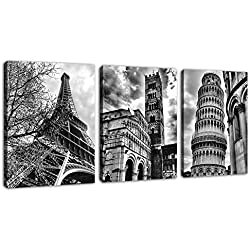 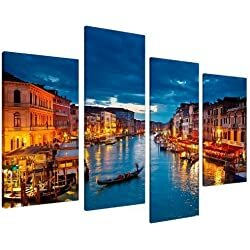 Click here to see all available wall art of Italy. 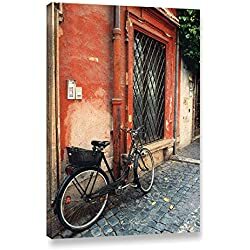 ArtWall Kathy Yates La Bicicletta Gallery-Wrapped Canvas Artwork, 32 by 48"